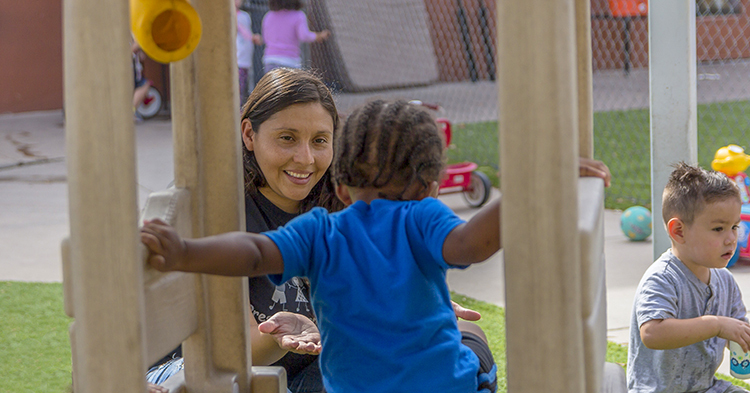 Building an effective statewide early childhood system takes the leadership of citizens across Arizona — from the early childhood professionals who directly serve children to local community members who help build understanding about why the first five years matter. Not least of these are the community volunteers who serve on First Things First’s statewide Board — officially known as the Arizona Early Childhood Development and Health Board. 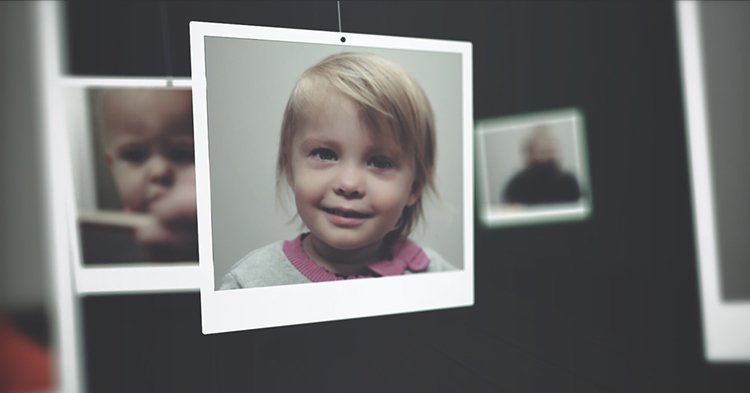 In their role providing oversight and strategic leadership to the organization, they often are also the best ambassadors and advocates for early childhood. This year, three long-serving FTF Board members will complete their terms of service: Ruth Solomon, Gayle Burns and Nadine Mathis Basha. All three members were recently recognized by their fellow Board members at the first Board meeting of the year, and also received written commendations from the Governor’s Office for their volunteer service. The outgoing board members will continue to serve until their successors are appointed. 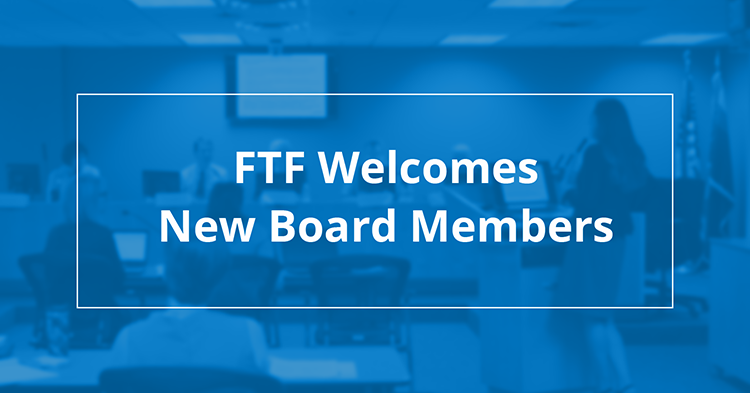 The FTF state Board consists of nine members appointed by the Governor and approved by the state Senate. 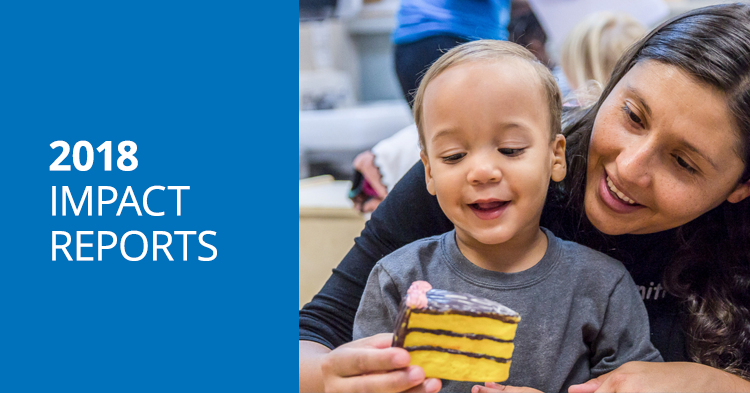 The Board is responsible for ensuring that Arizona’s early childhood funds are spent on services that help our state’s young children be healthier and start kindergarten ready to succeed. 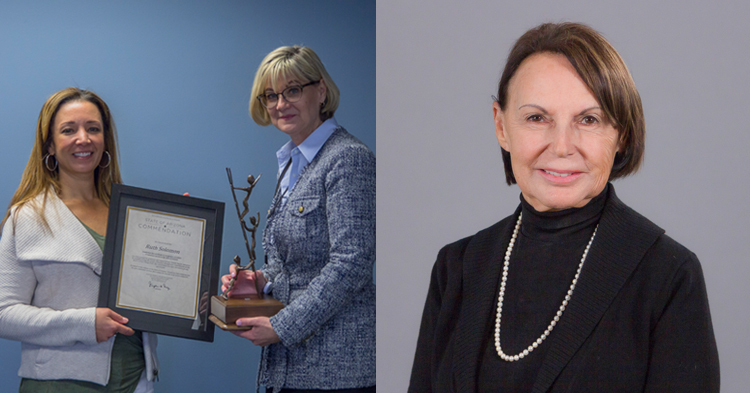 Each of the three veteran members were celebrated for the expertise and visionary leadership that each individual has contributed to Arizona’s early childhood system over their years of volunteer service on the Board. 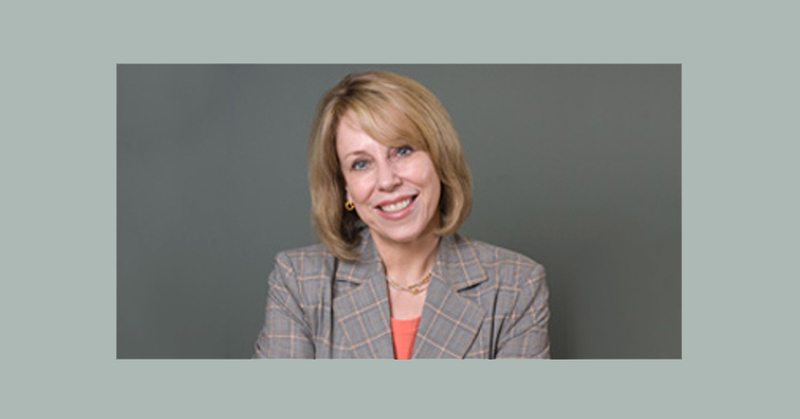 Ruth Solomon joined the FTF Board in 2013, after serving as associate superintendent of public instruction and policy advisor to the Arizona State School Superintendent of Public Instruction from 2003 to 2007. Previous to that, she served for 15 years in the Arizona Legislature from 1988 to 2003. Member Solomon has been a lifelong champion of legislation and investments that improved the lives of countless children and families throughout Arizona. Solomon is a past-president of the Governing Board of the Pima County Joint Technological Education District (JTED), is a past-president and member of the Executive Committee of the Board of Directors of the Arizona Center for Afterschool Excellence, and is a trustee of the Arizona Educational Foundation. She is also an appointed member of the Arizona State Board of Library and Archives. Board Chair Basha lauded Solomon as a “stellar” advocate for kids, a role Solomon said she would maintain. 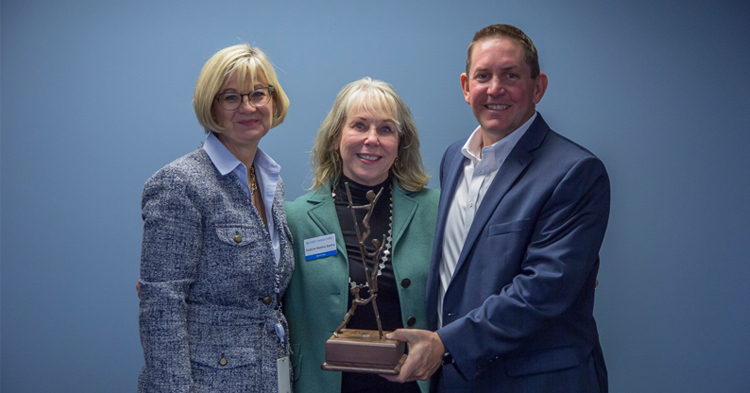 Current board member Helena Whitney and FTF CEO, Marilee Dal Pra present an award to outgoing board member Ruth Solomon. 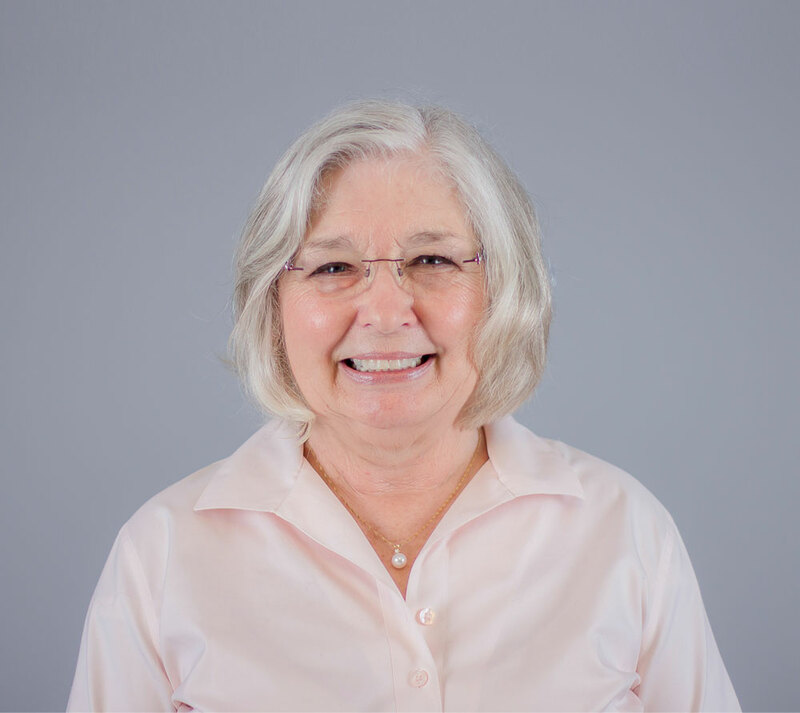 Gayle Burns has served on the FTF Board since 2010, after 27 years of experience owning and operating preschools. In addition, Quinlan recognized Burns’ role as the chair of the FTF Legislative Affairs Committee. 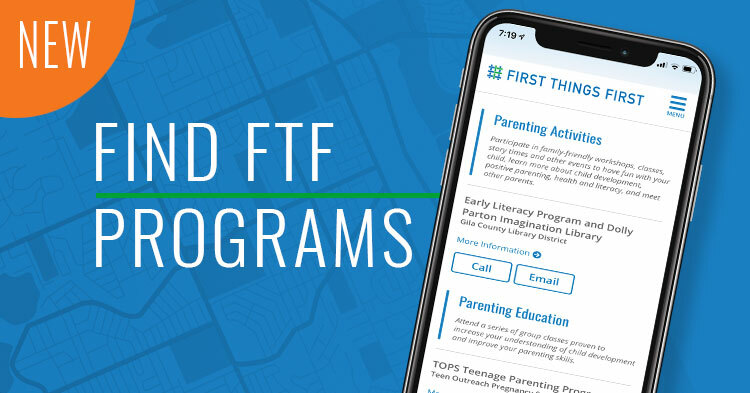 “Her experience and insight has really helped to shape the growth and innovation of FTF’s approach to public policy, including engaging our community in those efforts,” Quinlan said. Outgoing board member Gayle Burns receives an award from board member Heidi Quinlan. 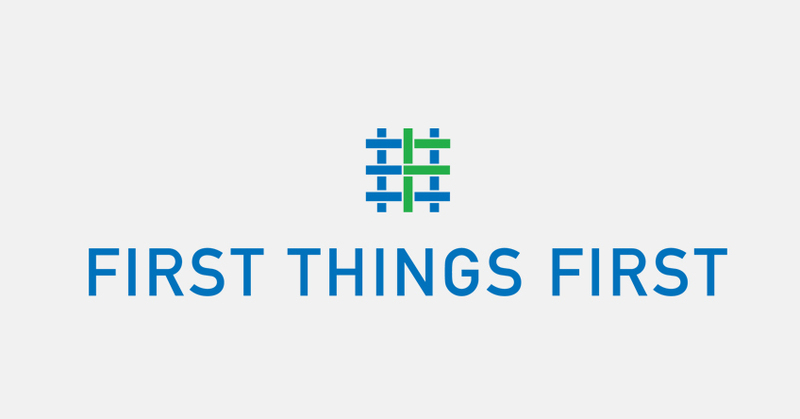 Nadine Mathis Basha is the longest serving Board member in FTF history. 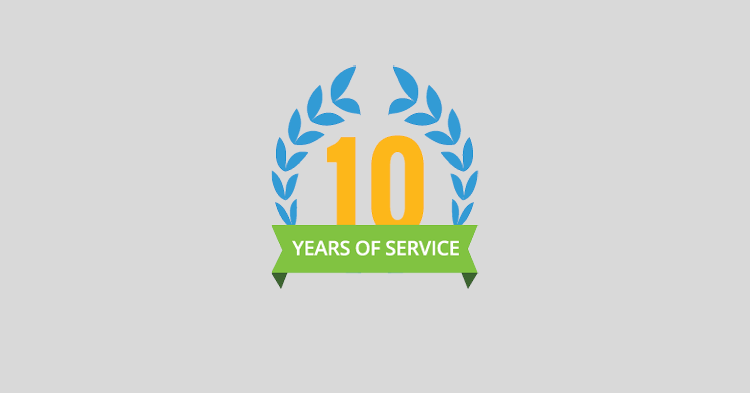 Her nine years of service include two years as the founding Board chair and then again serving as chair for the past four years. “Summing up Nadine’s contributions to First Things First in a few sentences is almost impossible,” said Board Vice Chair Gerald Szostak. 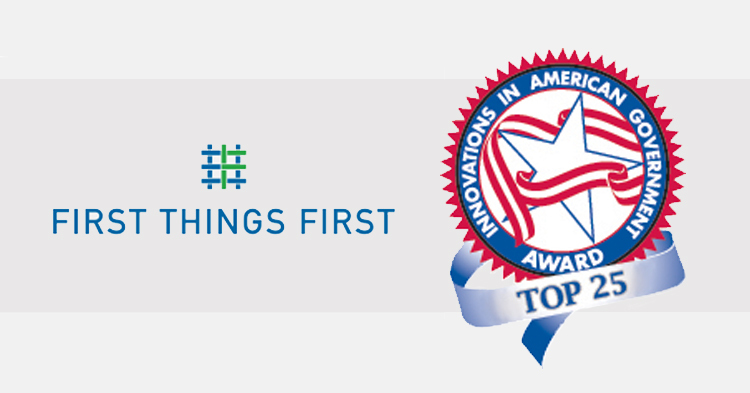 “She has, quite literally, helped build First Things First from an idea to the thriving, impactful organization it is today. She helped write the ballot initiative that would become First Things First. She travelled throughout the state — community by community — first convincing Arizonans to put the idea to a vote, then convincing voters to make that idea a reality. Basha said that she will continue her lifelong advocacy work, and will join the board of the Brazelton Touchpoints Center, a national organization focusing on transforming knowledge of early childhood development into practice and policy. Basha said this will offer her the opportunity to reconnect with the research side of her work. 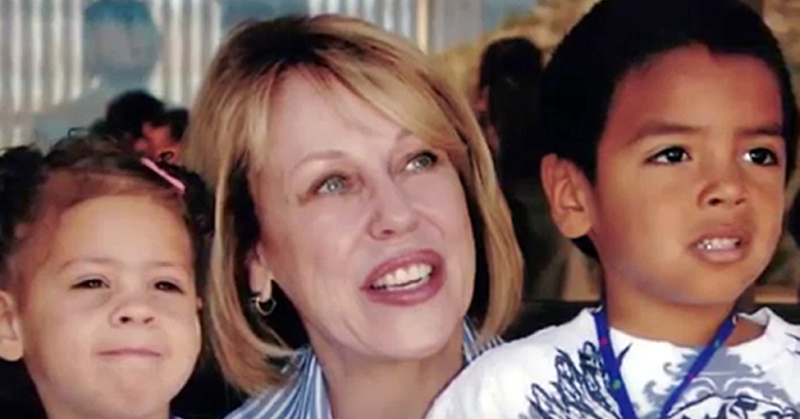 A former teacher, Basha has spent her adult life advocating for Arizona’s children, particularly with regard to early childhood education within the state. Basha has served on numerous boards and committees in conjunction with state and community agencies, the Governor’s Office and Arizona State University. In 1989, she founded the Children’s Action Alliance, a children’s public policy advocacy group that has significantly influenced the policies that enhance educational and medical needs for families with considerable financial constraints. 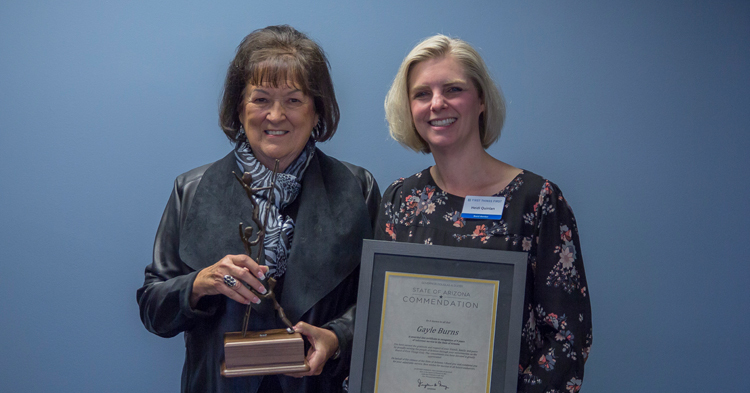 Her accomplishments in the field of early childhood have been acknowledged by countless awards she has received over the years.